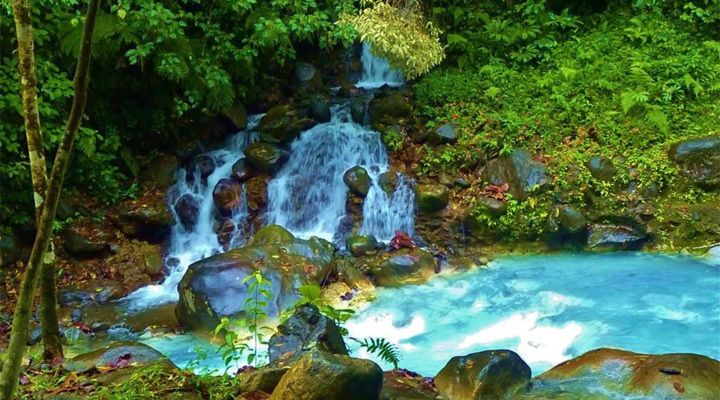 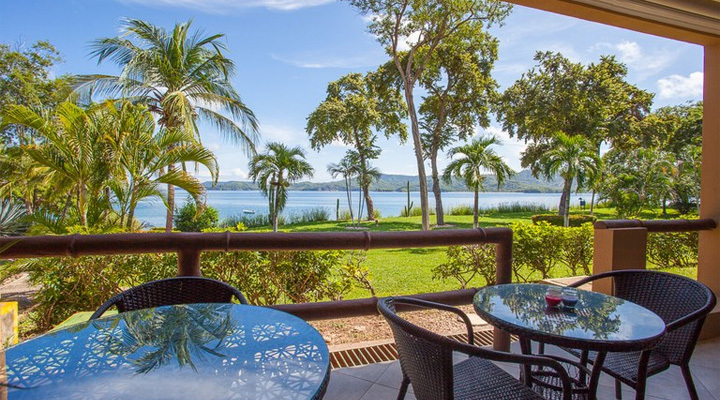 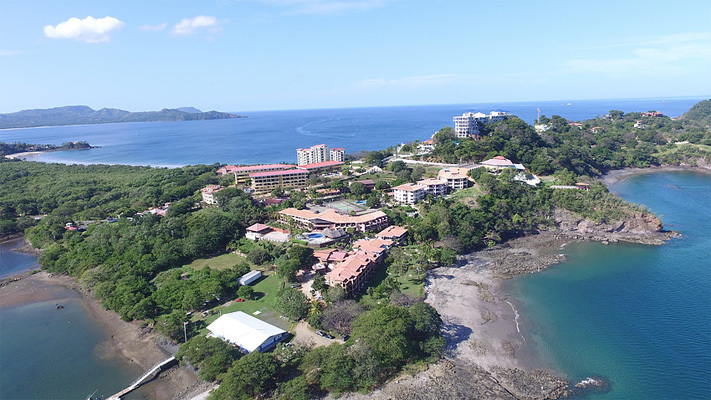 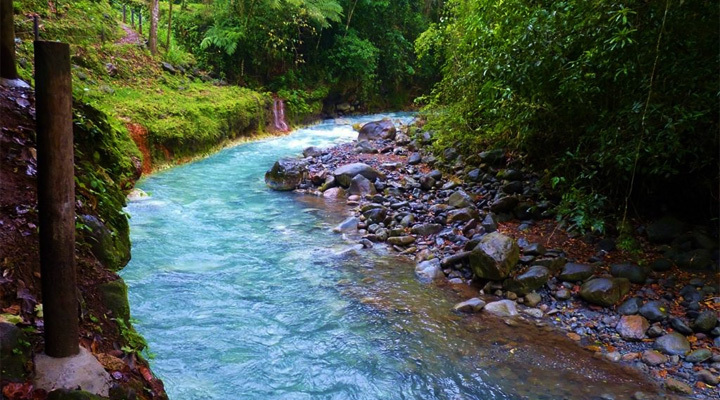 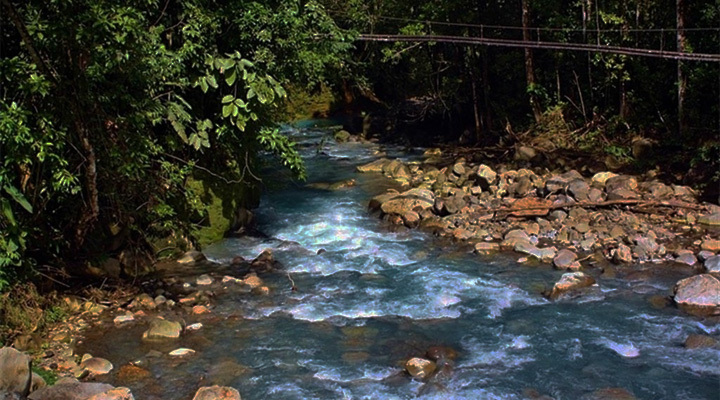 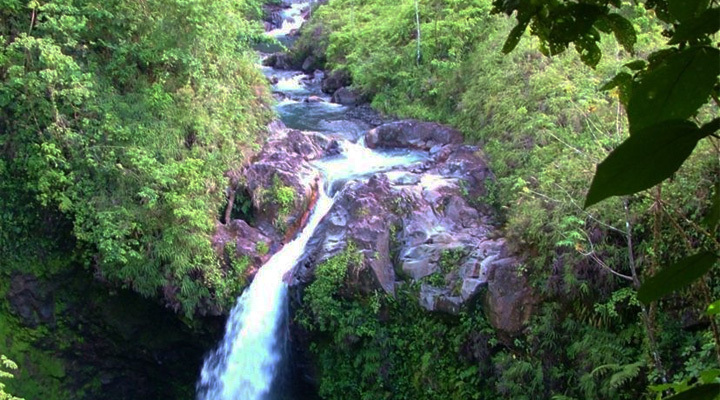 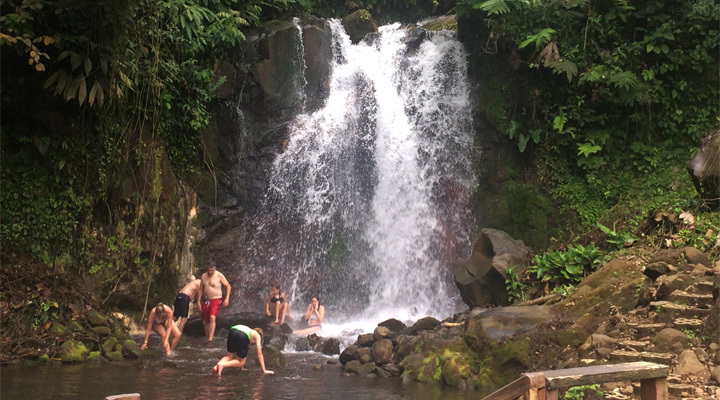 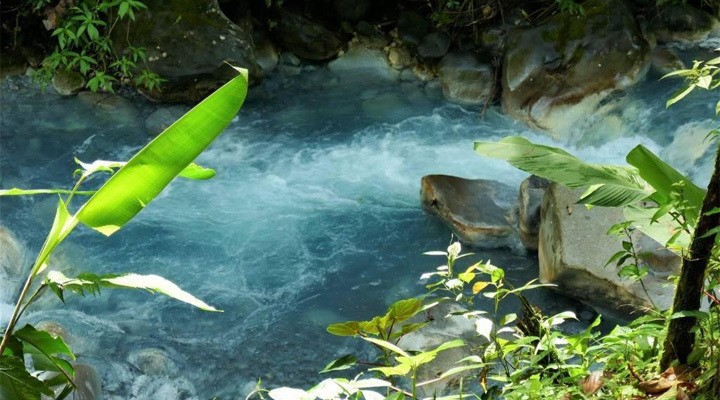 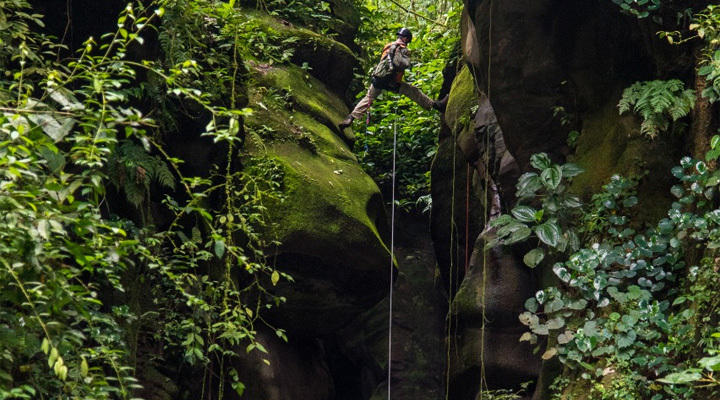 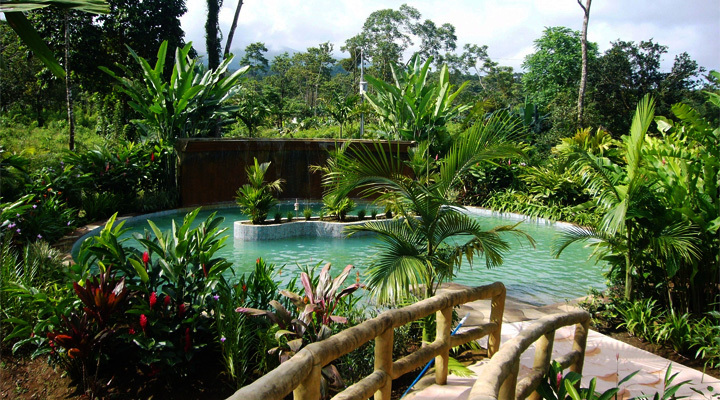 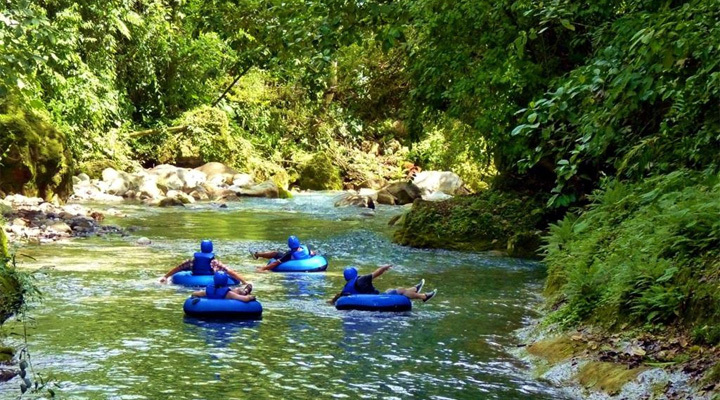 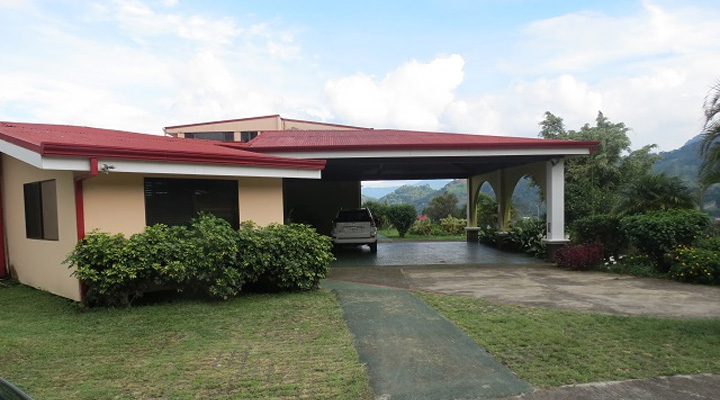 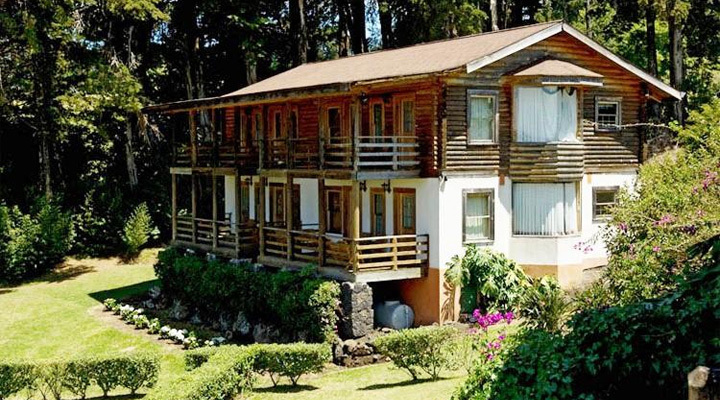 Eco Tourist Resort in Costa Rica with perfect revenue and cash flow stream available for investment, joint venture or purchase. 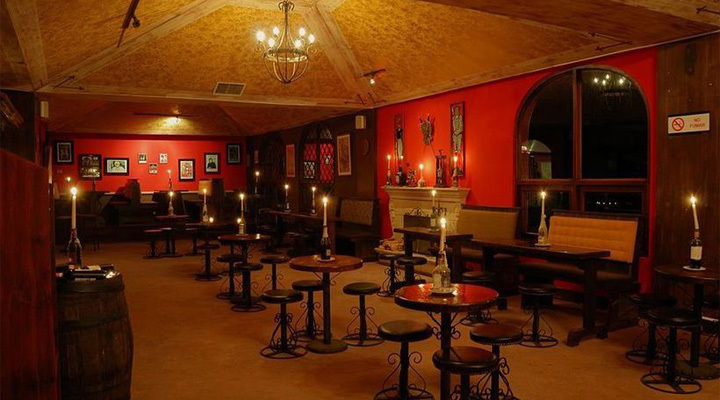 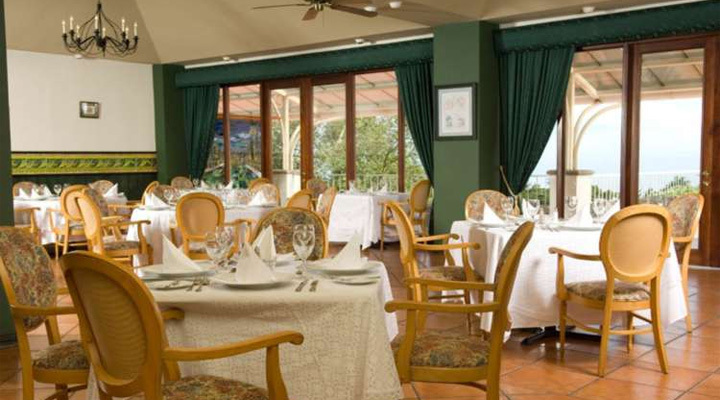 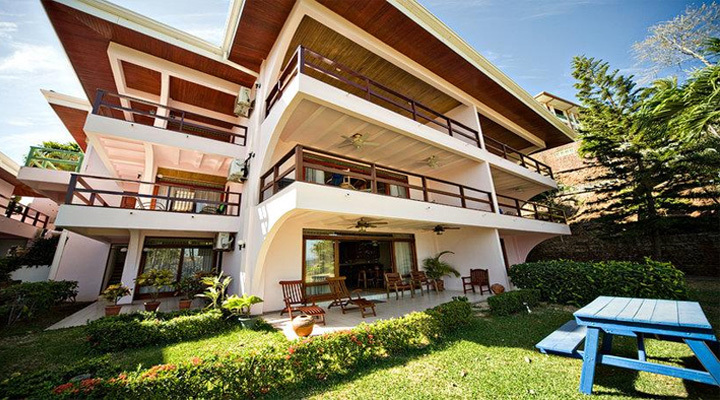 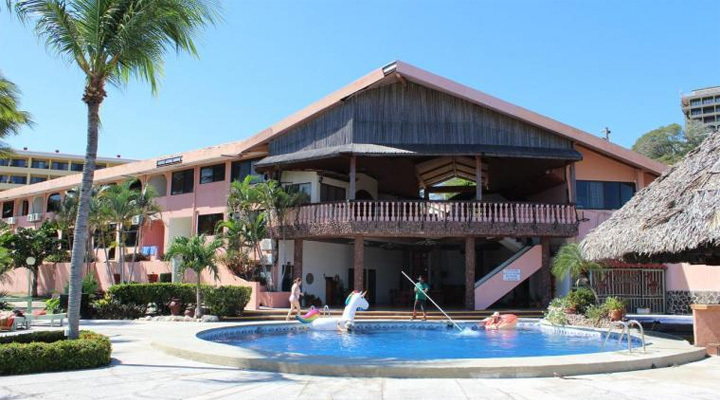 Monkey bar & restaurant, car-park, reception, offices, kitchen, swimming pool, laguna ranchito, jacuzzi, beach volleyball. 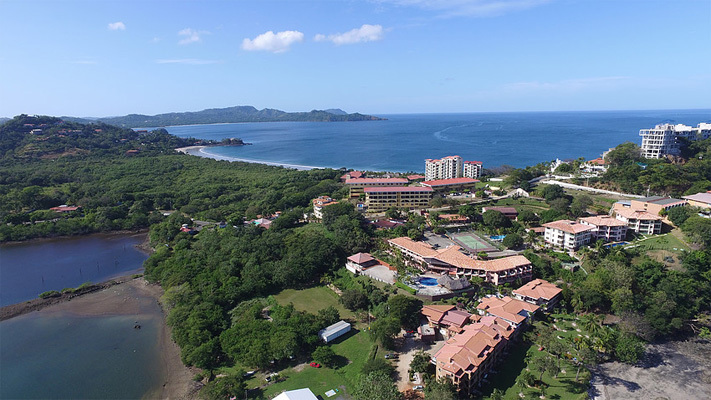 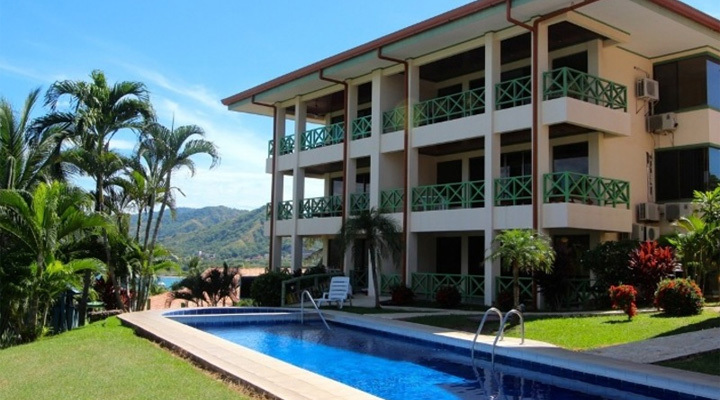 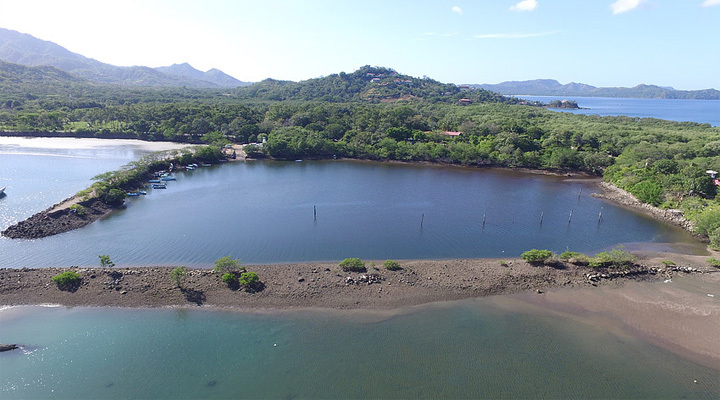 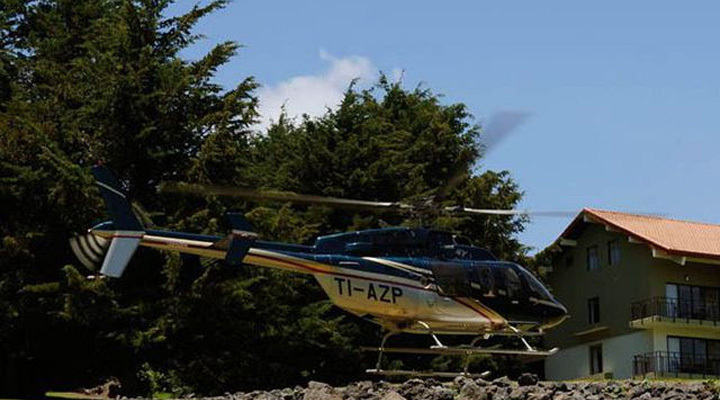 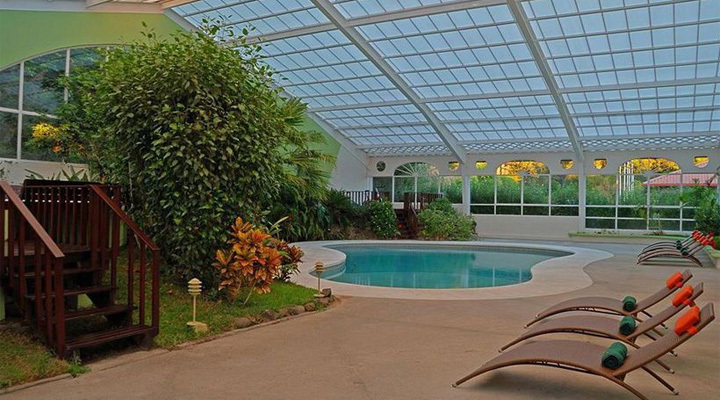 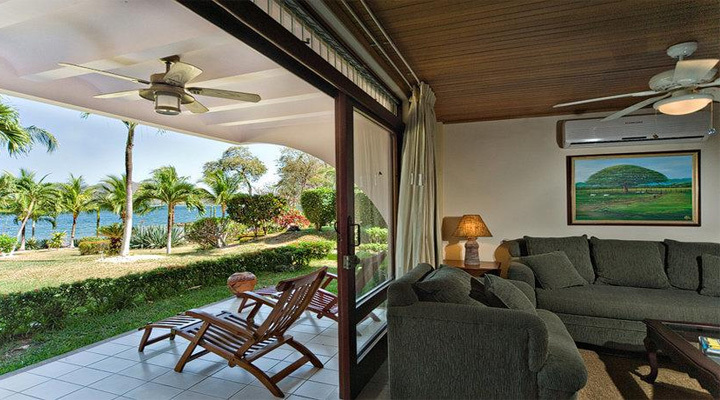 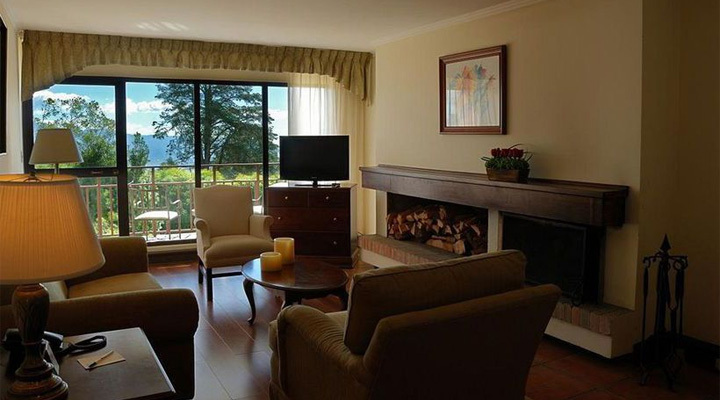 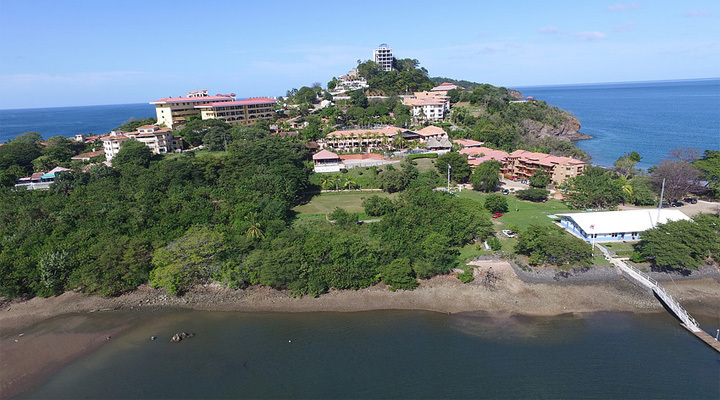 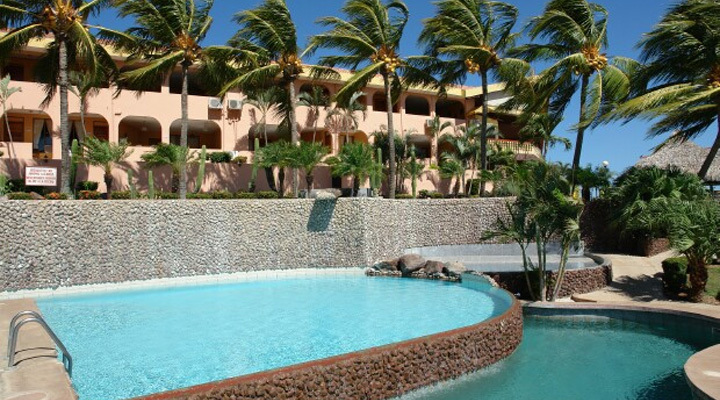 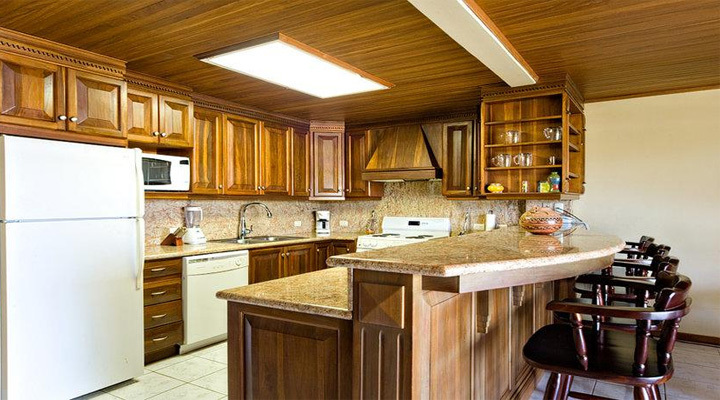 Timeshare properties comprising 2,000m2 of fully titled land and 6,000m2 plus of unregistered green area, 14 timeshare cabinas, swimming pool, tennis court, ranchito, storage and maintenance building. 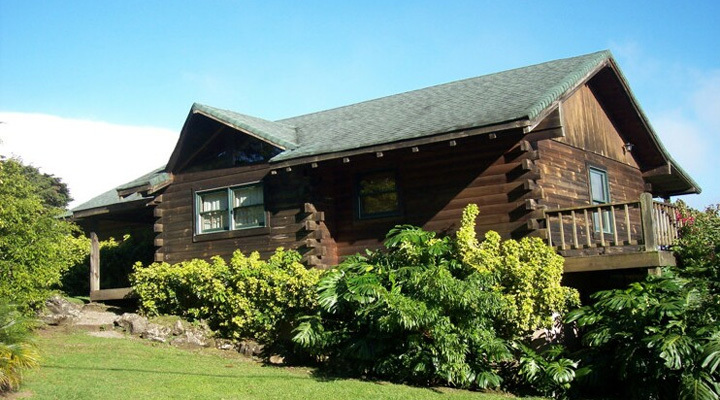 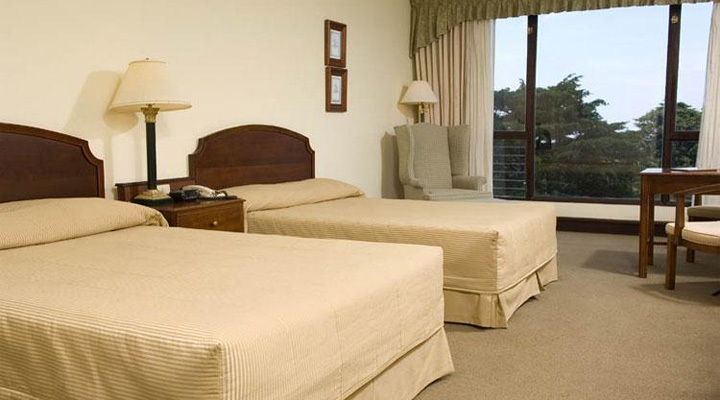 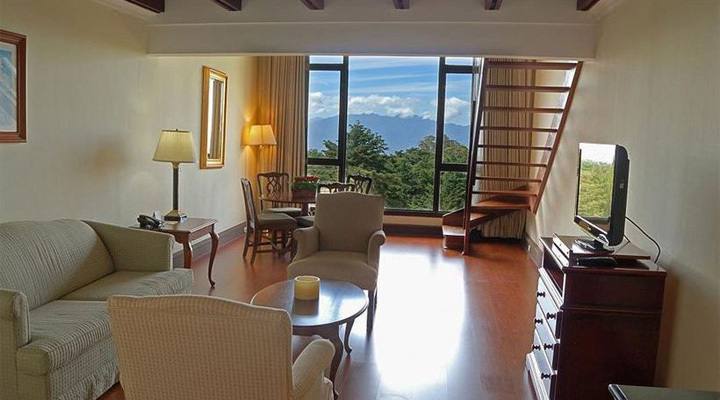 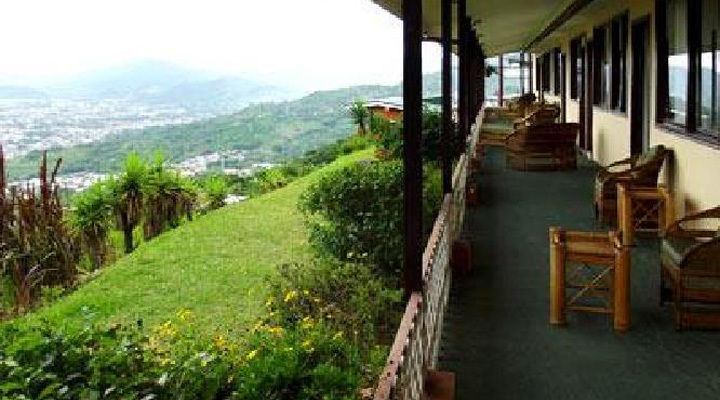 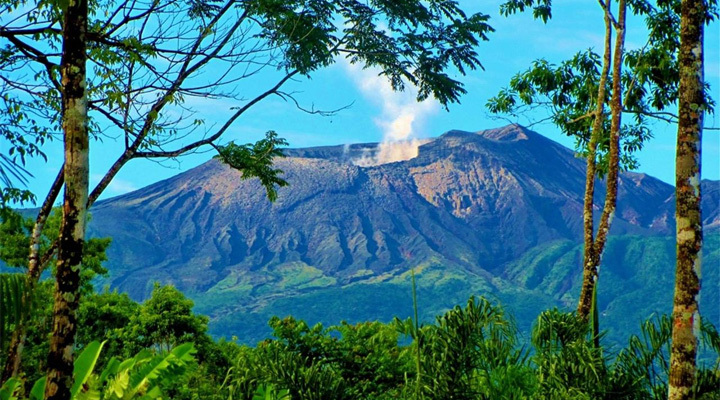 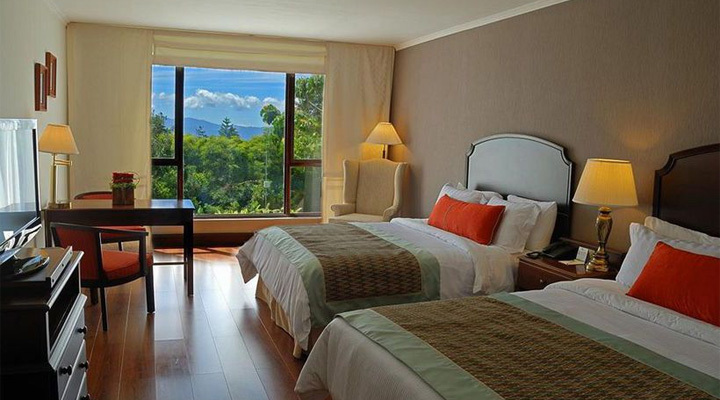 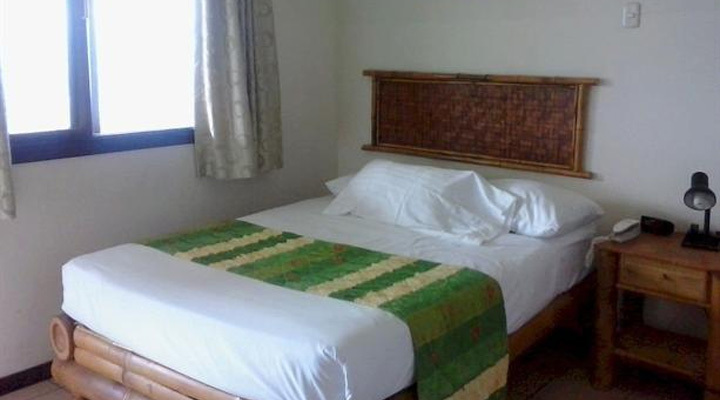 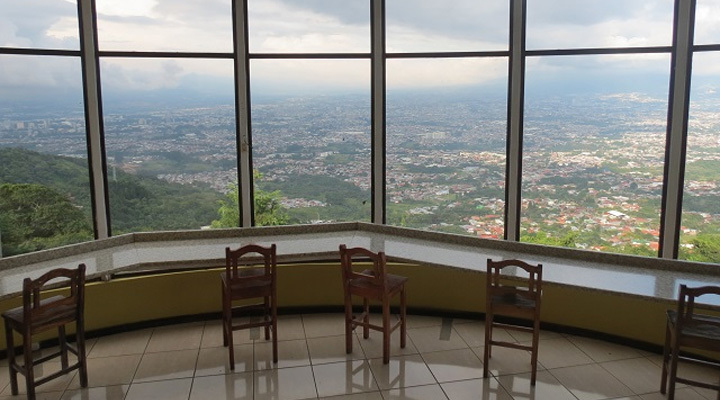 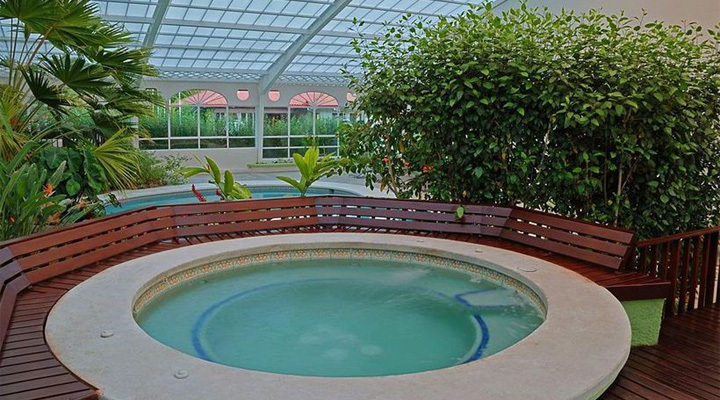 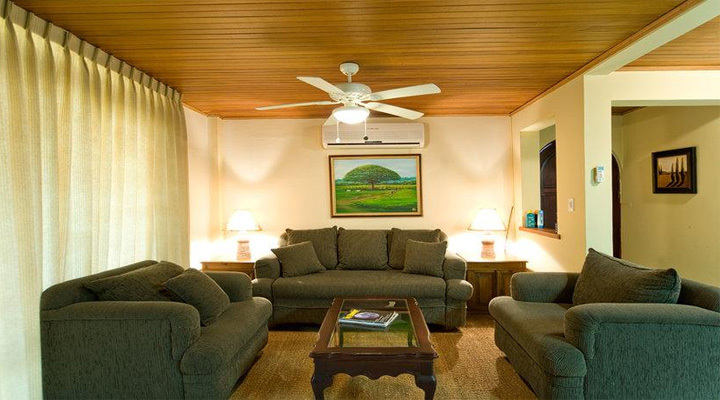 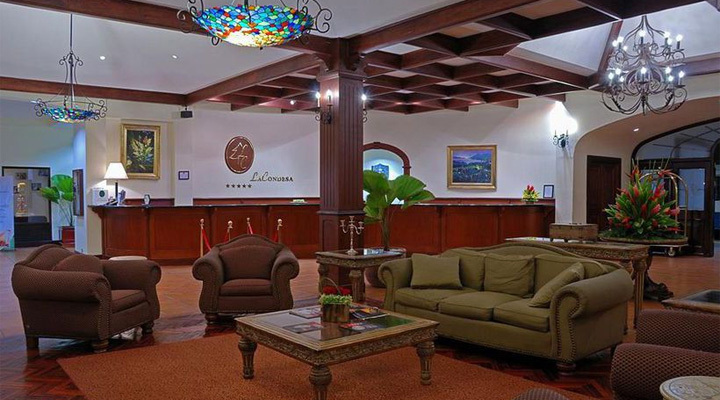 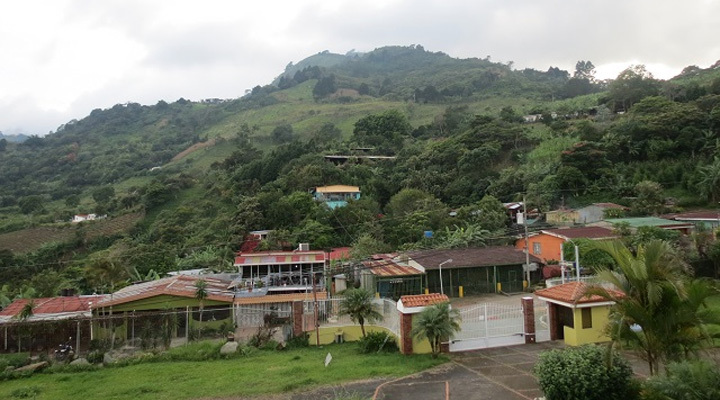 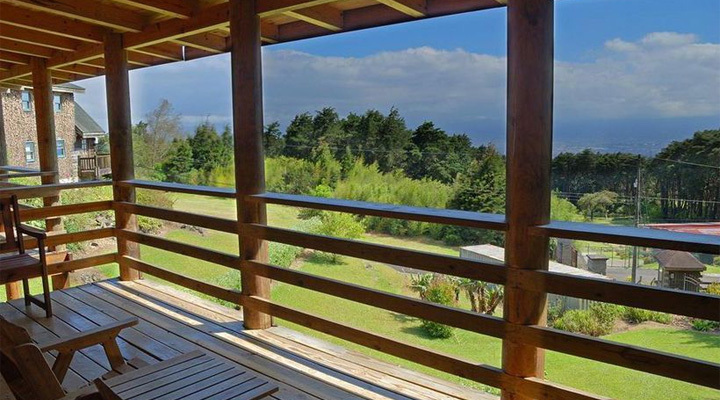 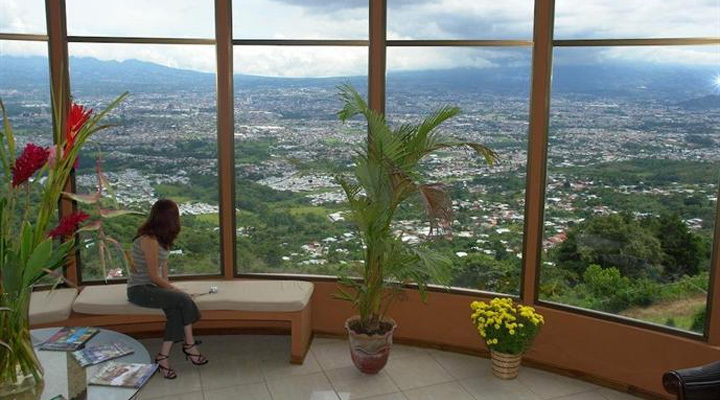 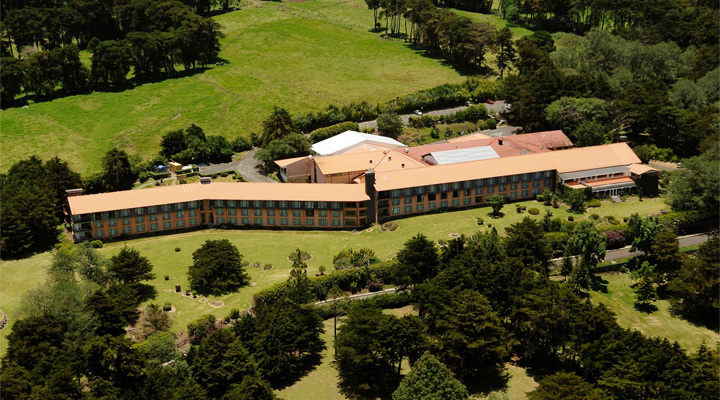 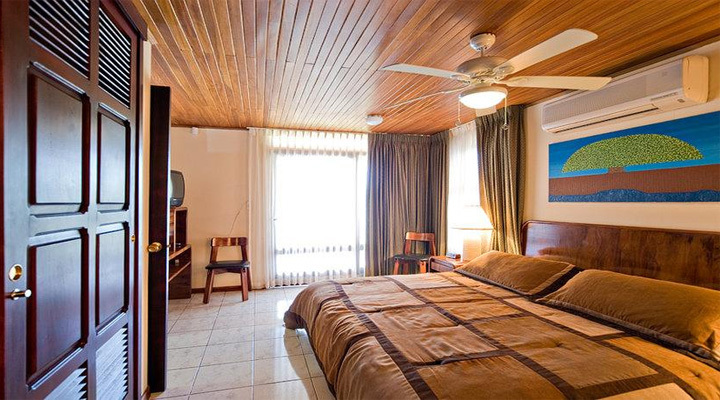 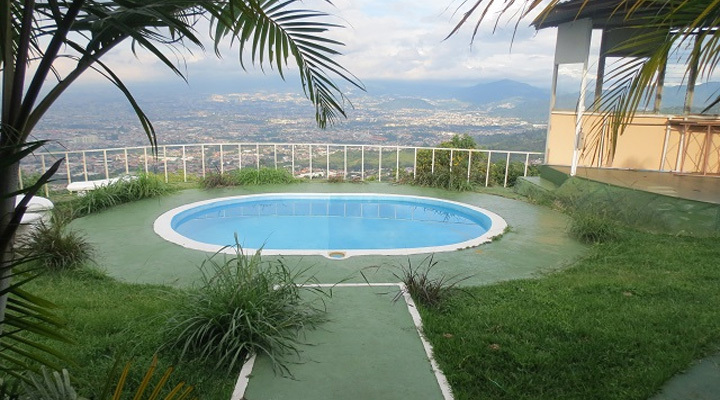 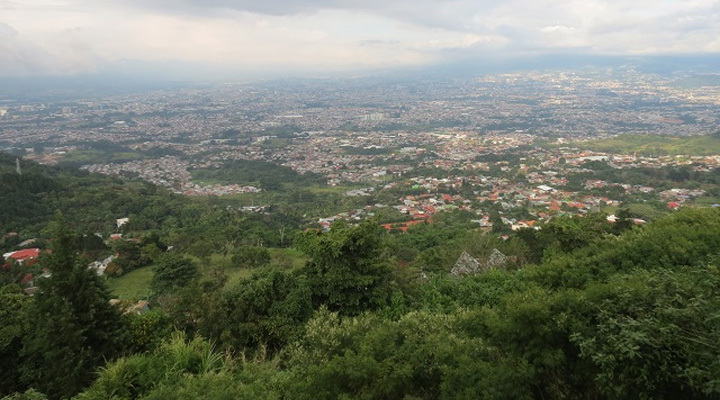 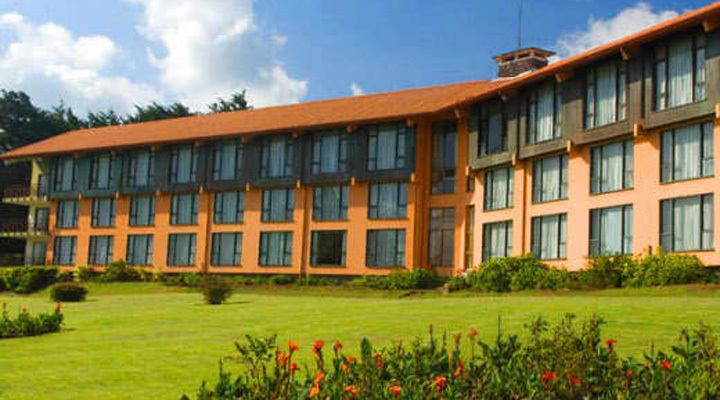 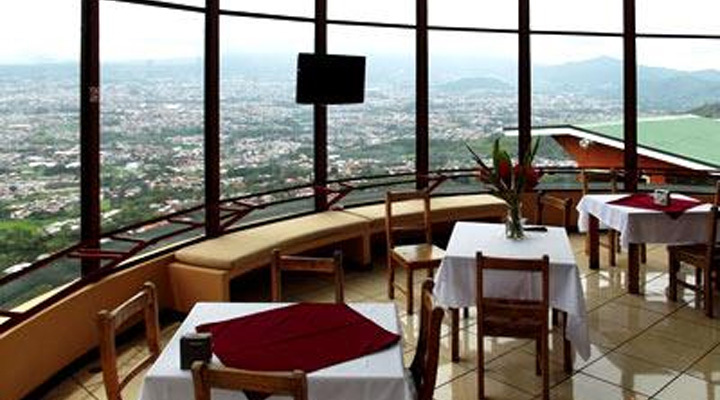 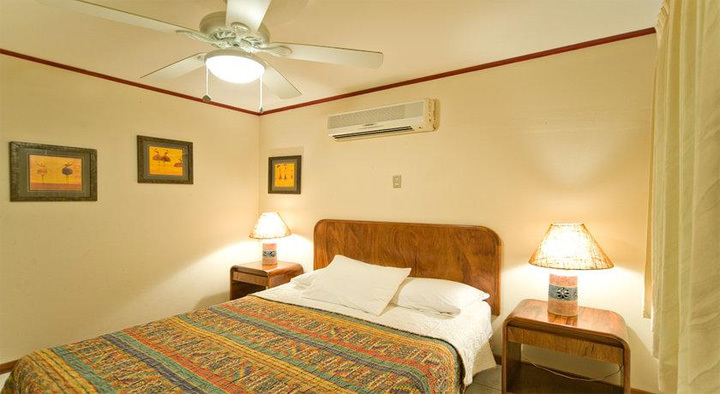 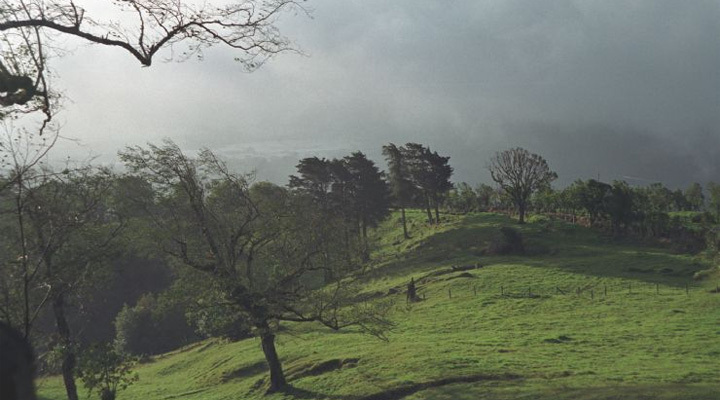 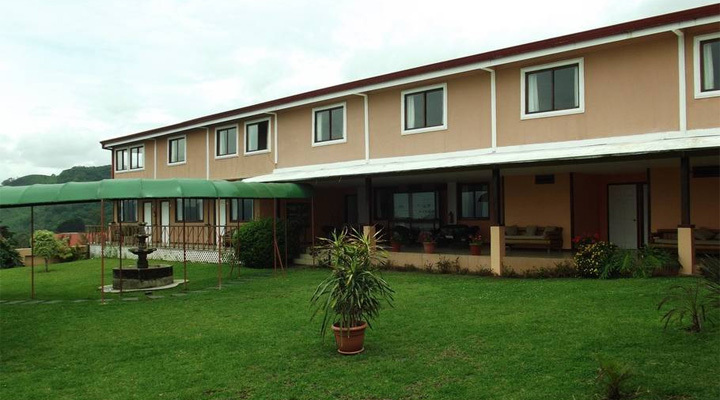 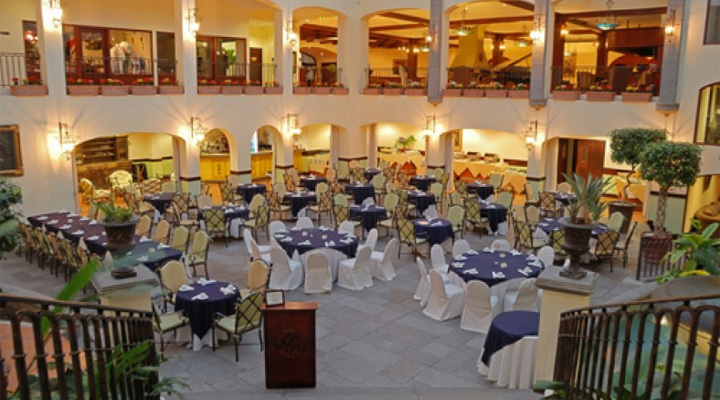 Hotel Paradise has breathtaking panoramic views of Poas and Barva volcanoes which are both approximately and hour away. 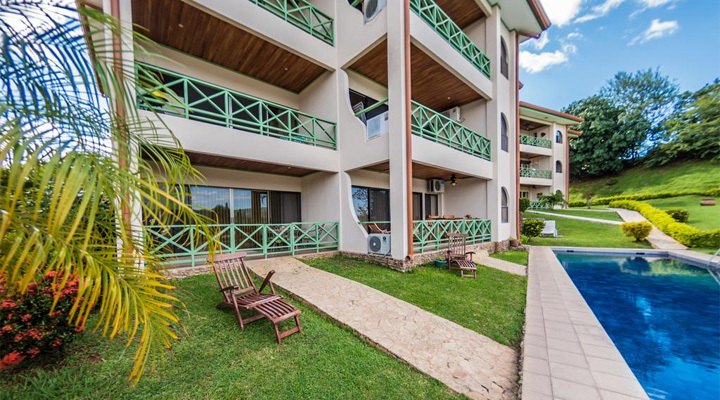 In the evening, from your balcony you can watch spectacular sunsets from a distance as the pastel colors of the sky compliment the cumulus clouds. 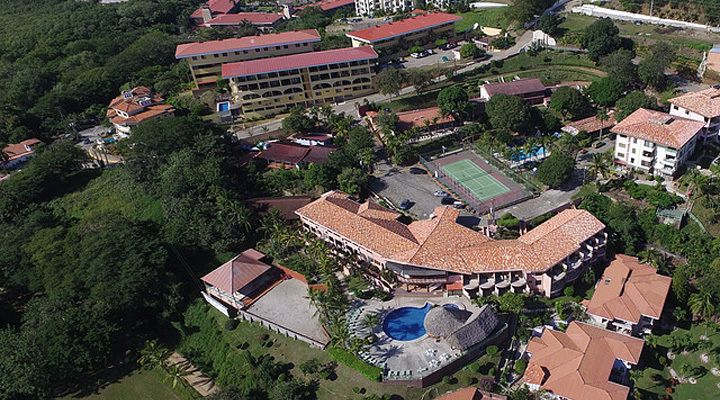 the current status of the Hotel is closed.